Mental health disorders have been estimated to be a major burden by 2020 by WHO. They are “linked to increased physical illness, higher mortality rates, poorer treatment outcomes and higher healthcare costs”. 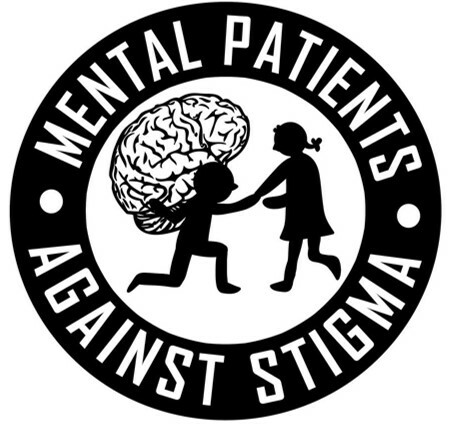 Mental health conditions are not always properly diagnosed because of stigma and financial barriers such as insurance coverage gaps. These are the reasons behind the “call for the use of the primary care delivery platform and the related patient-centered medical home model to effectively address these conditions” as stated in the position paper. Health care providers will have to be trained to ask difficult questions, diagnose and treat these diseases. This entry was posted in Health Systems, Mental Health, Trend Box and tagged Health System, Mental Health, patient-centric. Bookmark the permalink.